High quality hessian - lovely product. Prompt service. Would purchase from here again! Thank you. Not only is this fabric fantastic quality, but although it's completely clean, it still smells like the woodshed. You know immediately it hasn't been coloured or bleached. So many things advertise that they haven't been. But you can't manufacture that smell! You know without doubt that you're using products that are genuinely farm to your door. They look and feel so rustic! And the service was terrific! Thank you Ozfarmer! it was much cheaper then other stores and websites!!!!!!!!!!!!!!!!!!!!!!!!!!!! 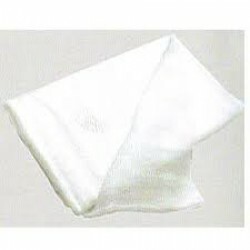 Hessian or sacking cloth is natural and biodegradable. It is also very popular as table runners for weddings and large events. Sold by the metre, it comes in 2 grades, 14oz and 18oz. The 18oz hessian is a denser weave. The material is 1.8 metres wide. Please note that we will supply a single length of whichever size you choose, eg. if you order 2 meters, we will supply a single length of 2 meters; order 10 meters we will supply a single length 10 meters long, etc. The hessian comes on bolts of 50 meters long: 1 bolt = 50 meters. 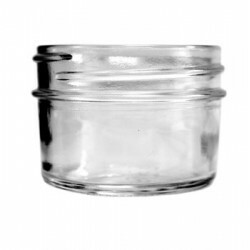 Brand new 240ml round jars with no shoulders in a 105 pack. 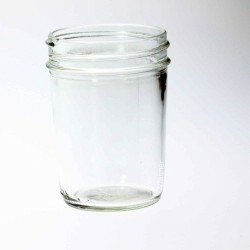 These jars are the perfect size for a ..